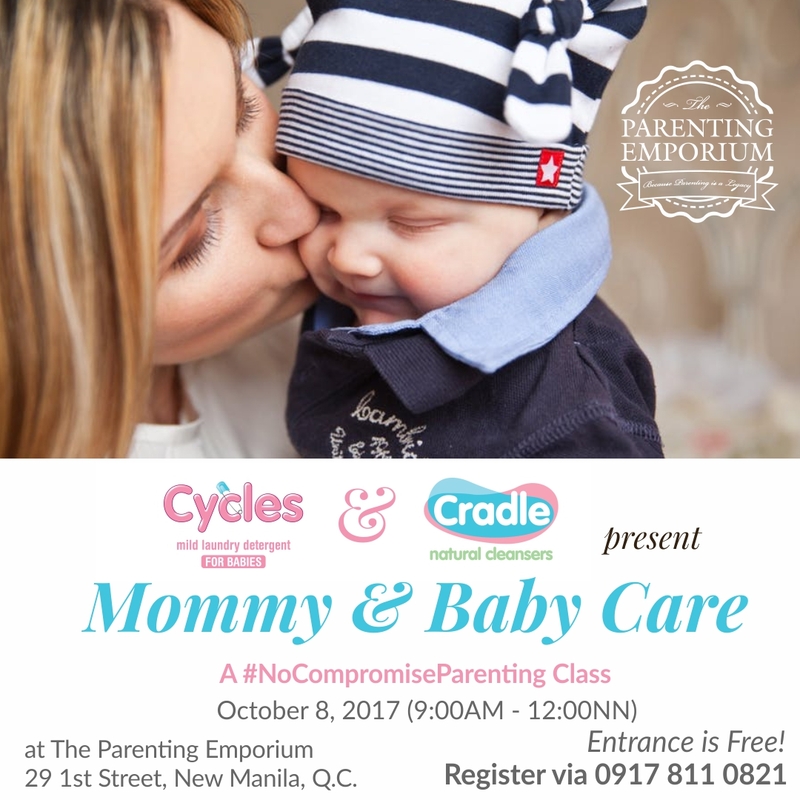 This #NoCompromiseParenting Class with Cycles and Cradle gives as much attention to mommy care as it does to newborn care . Learn how to support and care for pregnant as well as post-partum mom as she deals with some real physiological change that can affect her behavior. Learn as well some techniques to destress, bathing and swaddling, and caring for your baby.